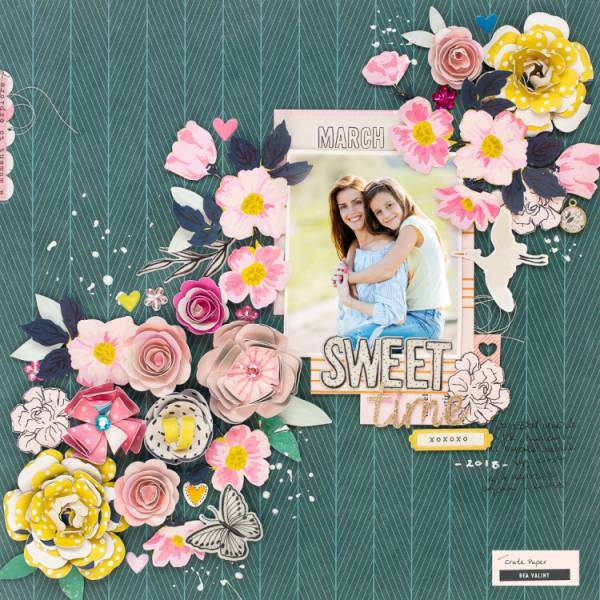 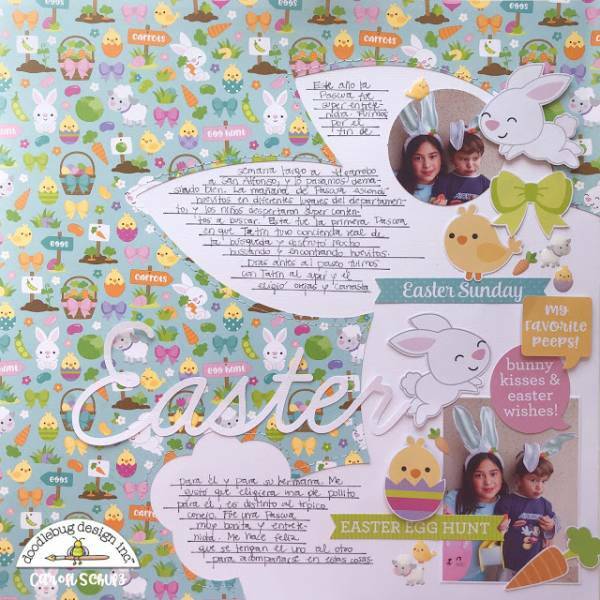 Marica filled the inside of the title word and floral die cuts with pretty pattern papers that are perfect for Spring on this sweet Easter layout. 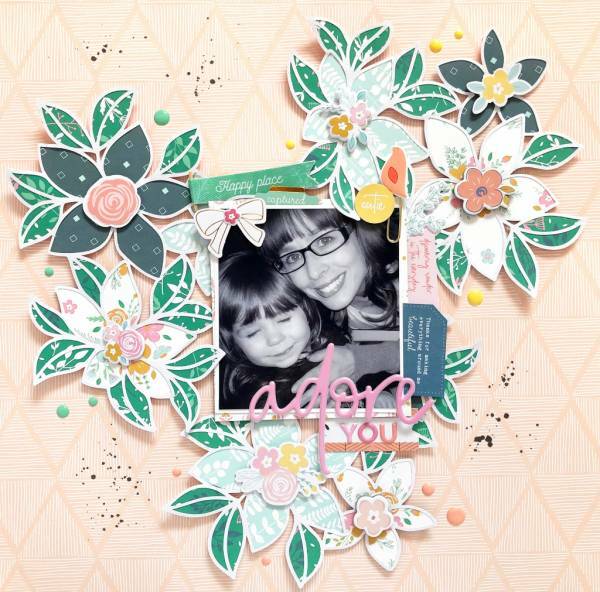 This is a wonderful way to use of scraps of pattern papers! 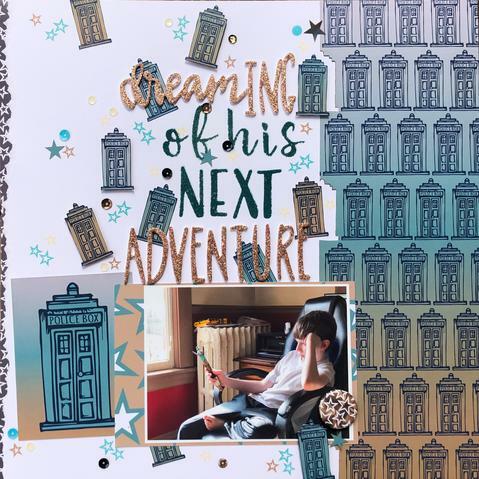 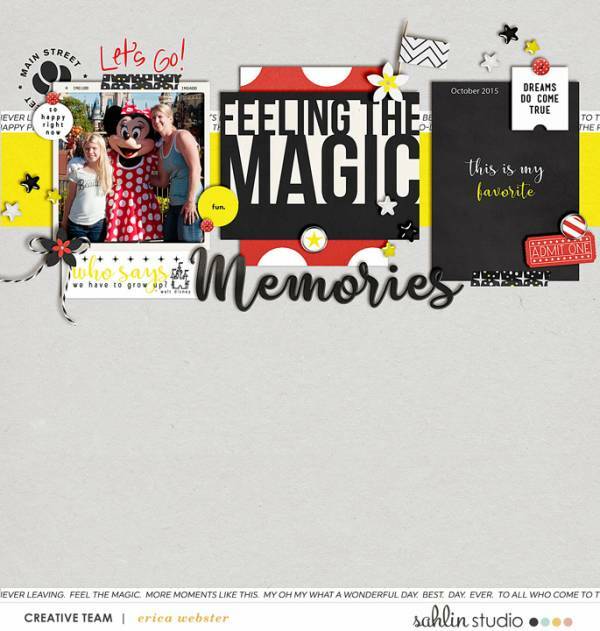 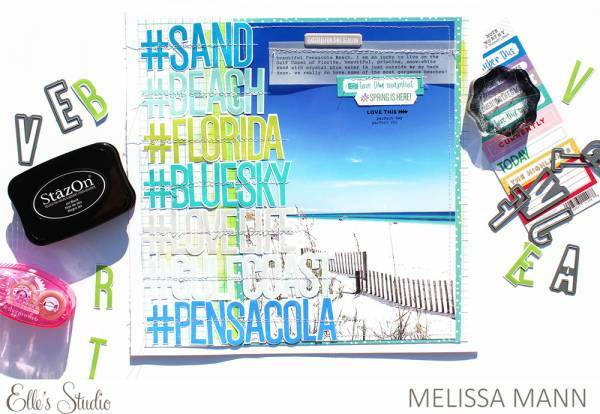 Melissa Mann used lots of great hashtag phrases for the title down the side of her beautiful beach scrapbook layout. 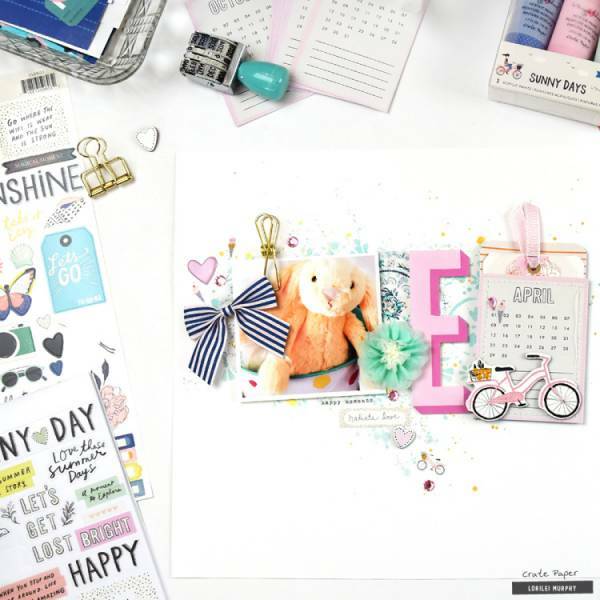 She stitched down her stamped and die cut letter in colors that perfectly match her large photo. 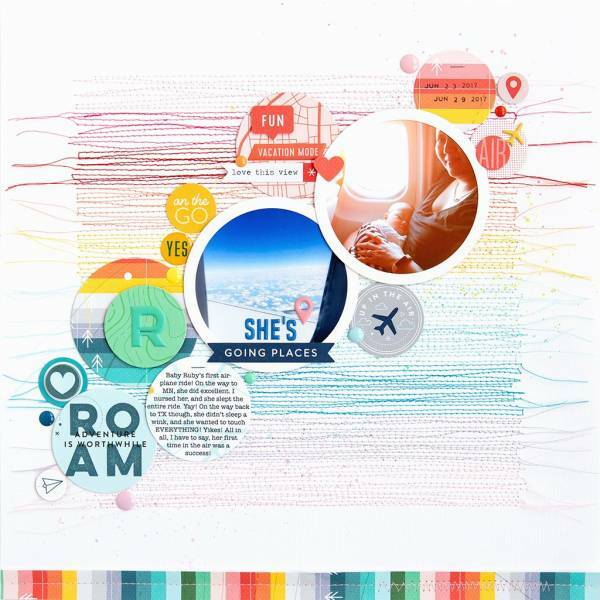 Rebecca used some adorable die cuts from SVG Cuts to create these sweet paperclips. 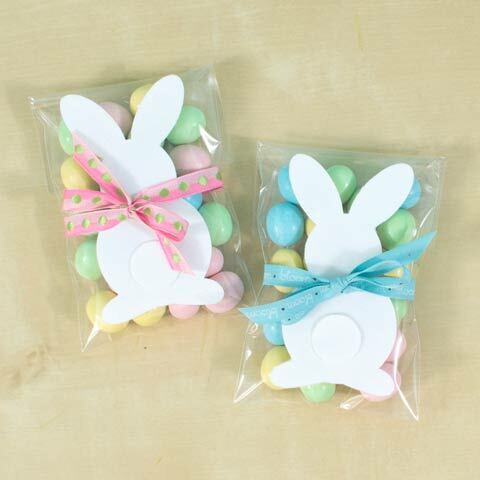 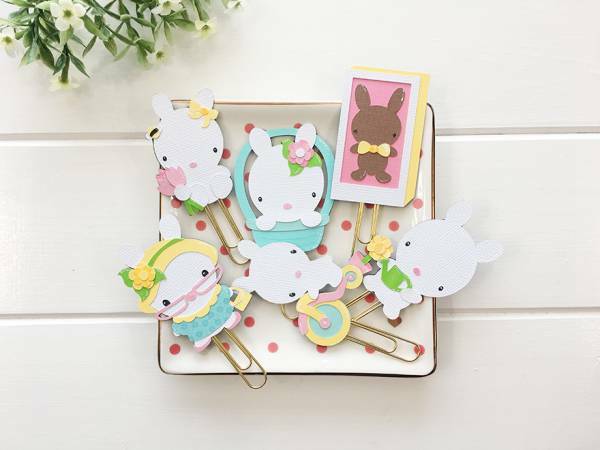 These are perfect for planners, scrapbook pages and cards for Easter and Spring. 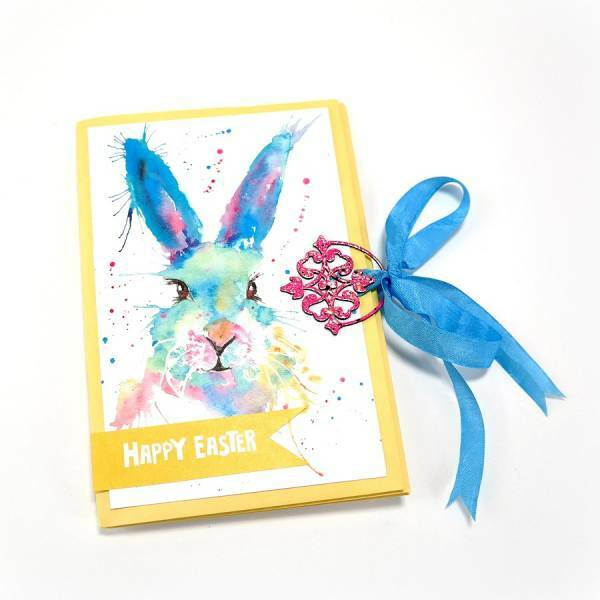 Visit the Happy Card Factory blog for a closer look. 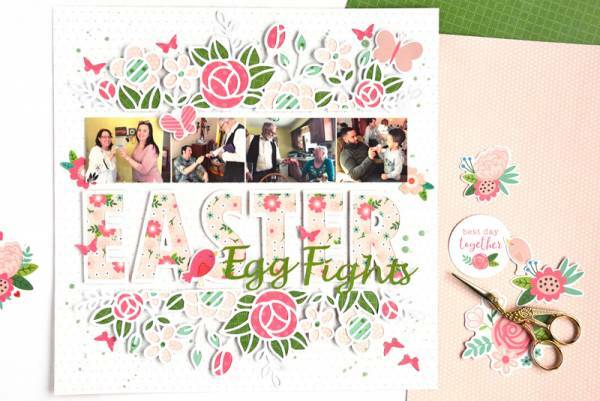 Elena Blair has some wonderful tips on how to capture lifestyle family photos. 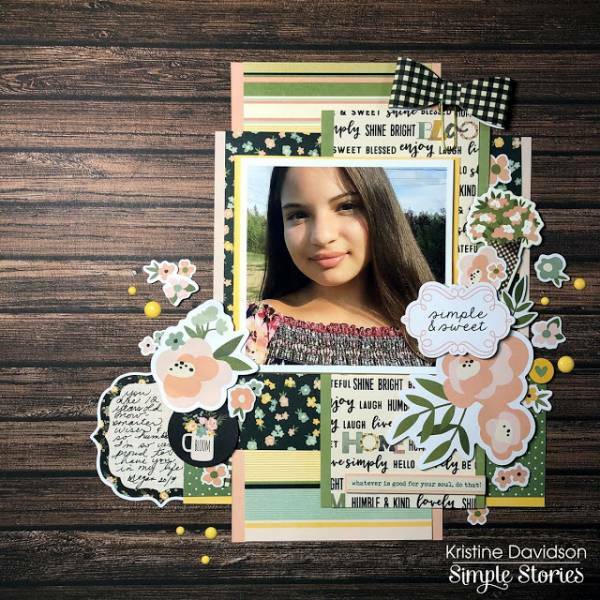 Think about how you want the photos to feel, try varying heights and poses, snap what happens in between poses and give good directions.